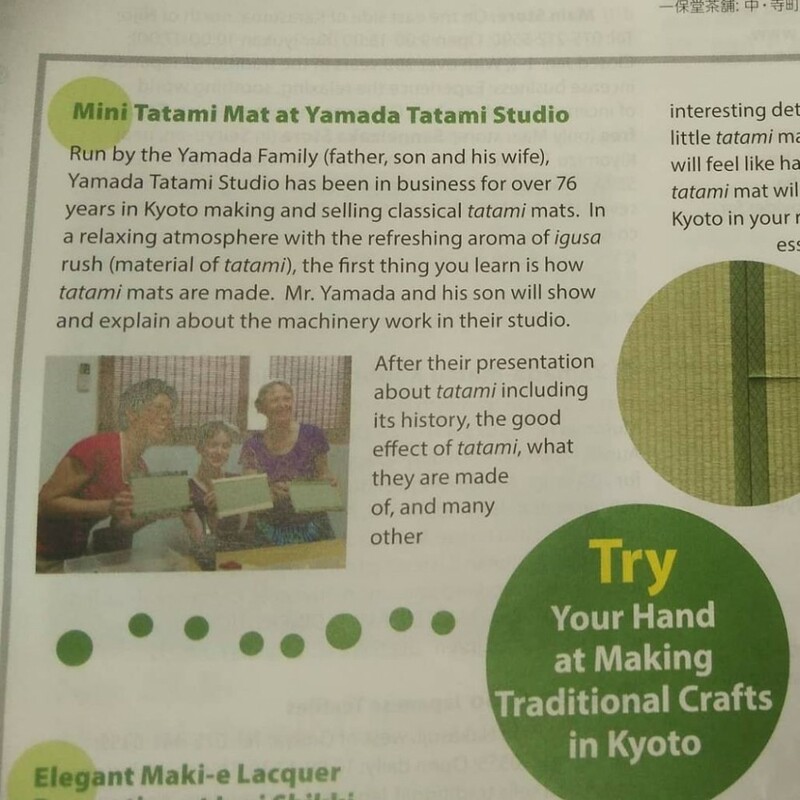 雑誌掲載/ Our work shop is on the magazine. 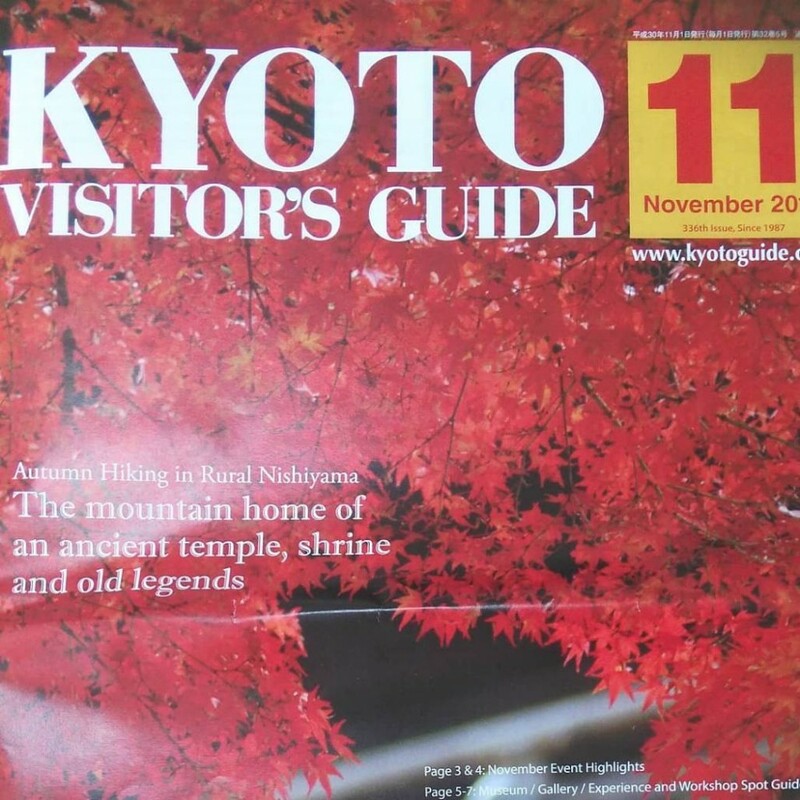 Our workshop is on "Kyoto visitors guide" the Nov issue. 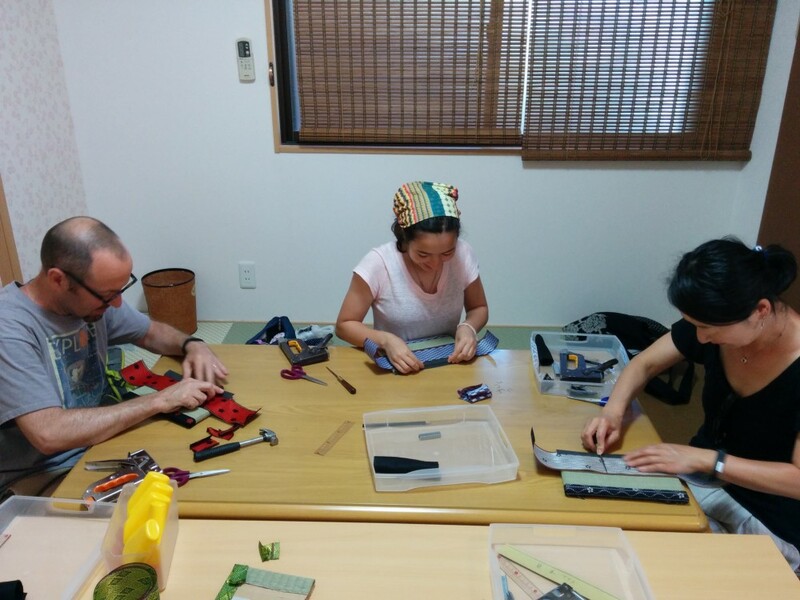 Holding our workshops is always enjoyable, but having such an enthusiastic guest makes it even more of a joyous occasion. 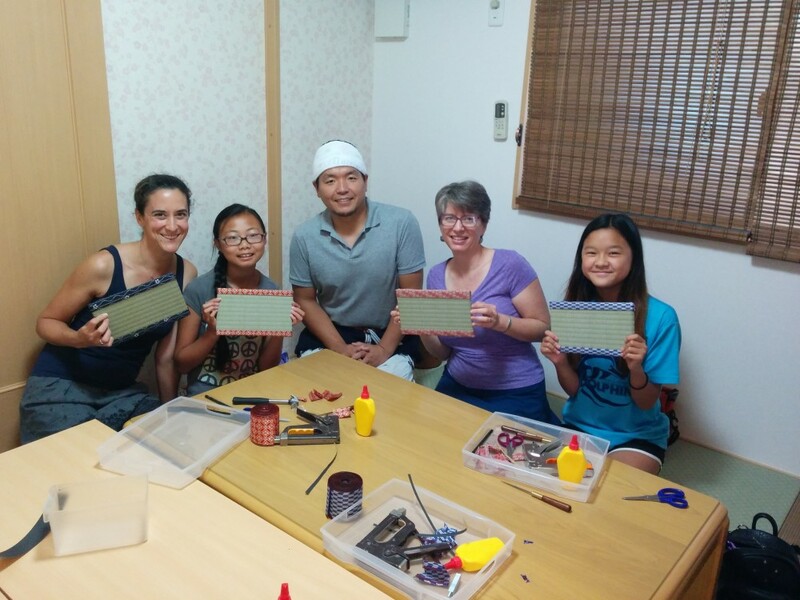 We had wonderful guests from America on June 20th! 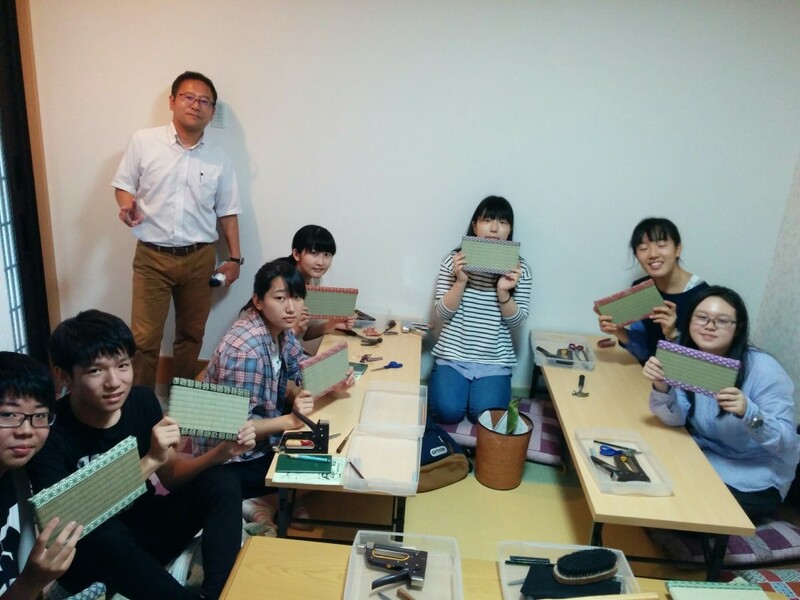 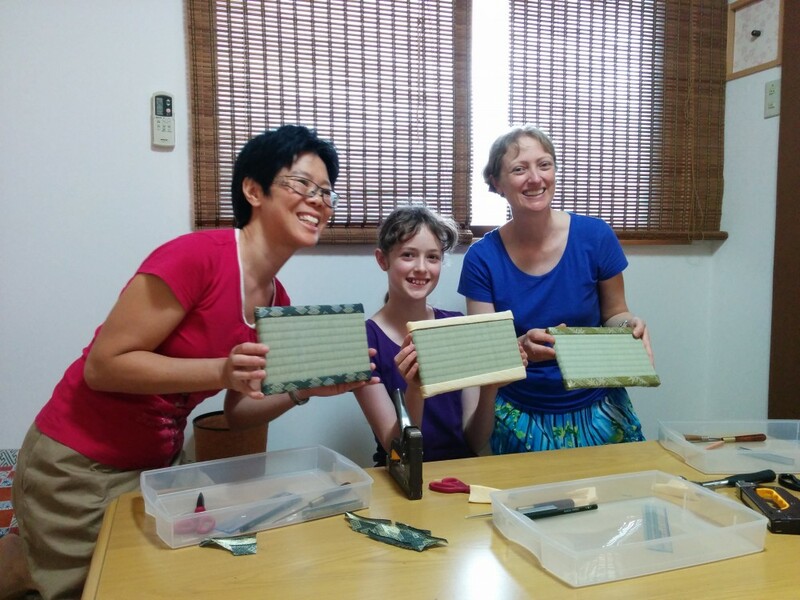 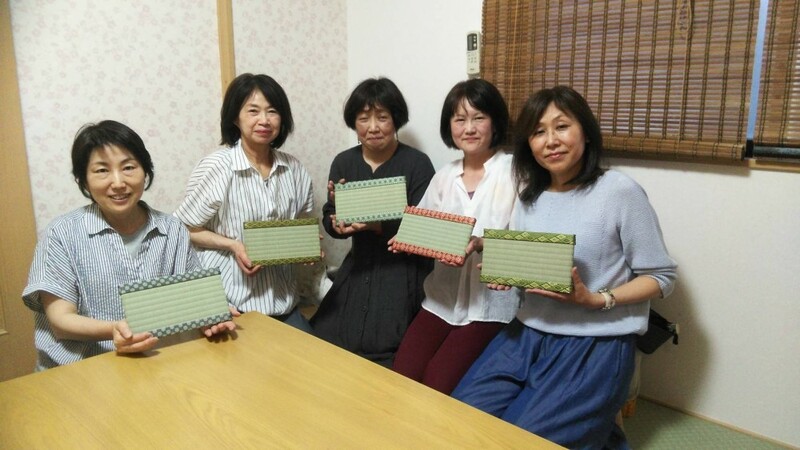 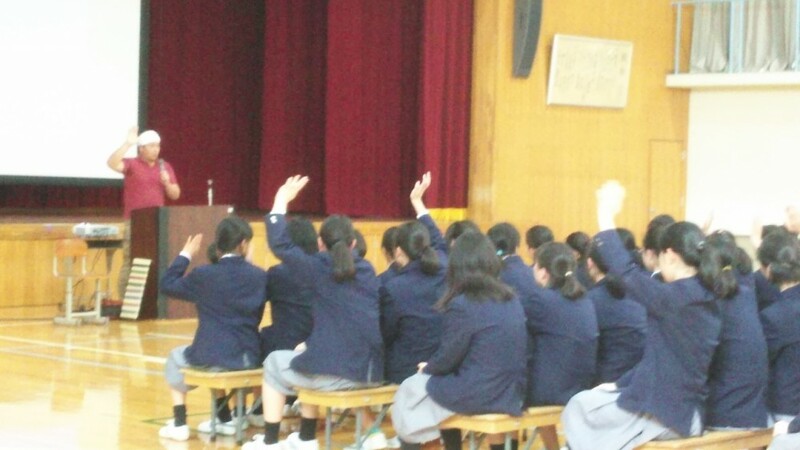 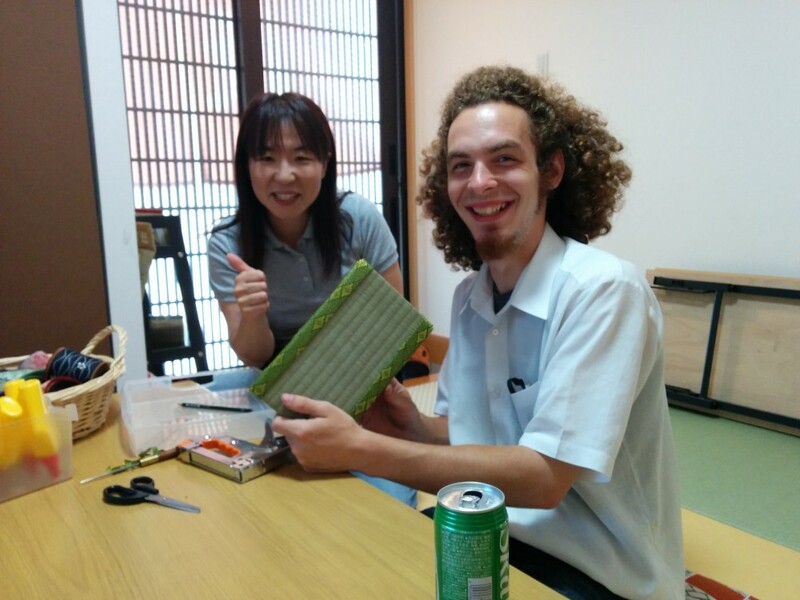 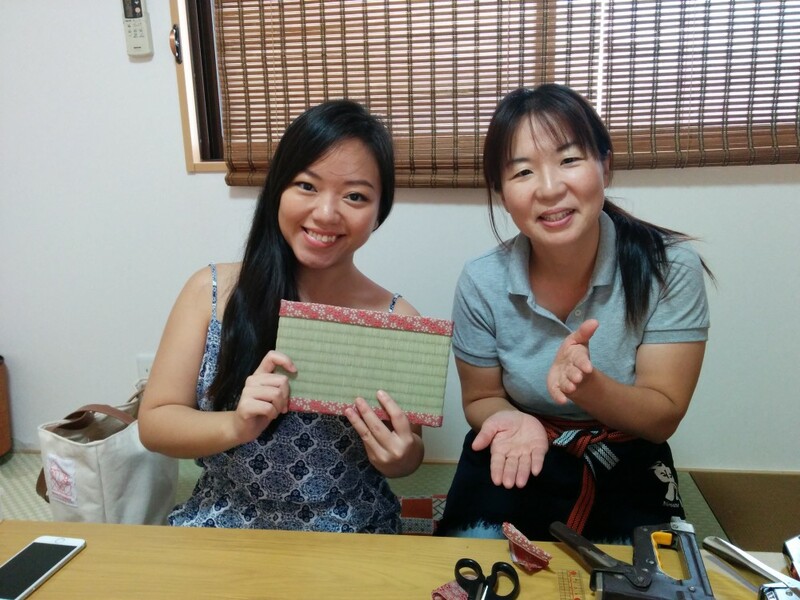 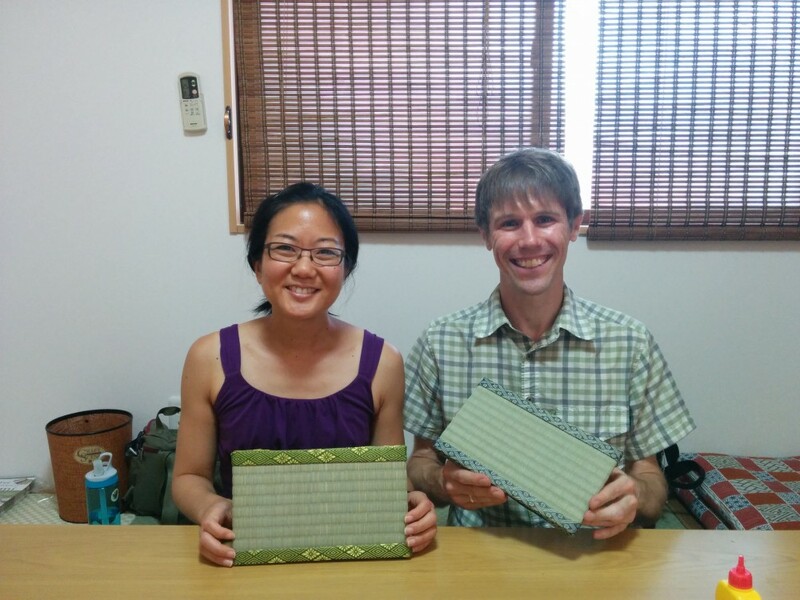 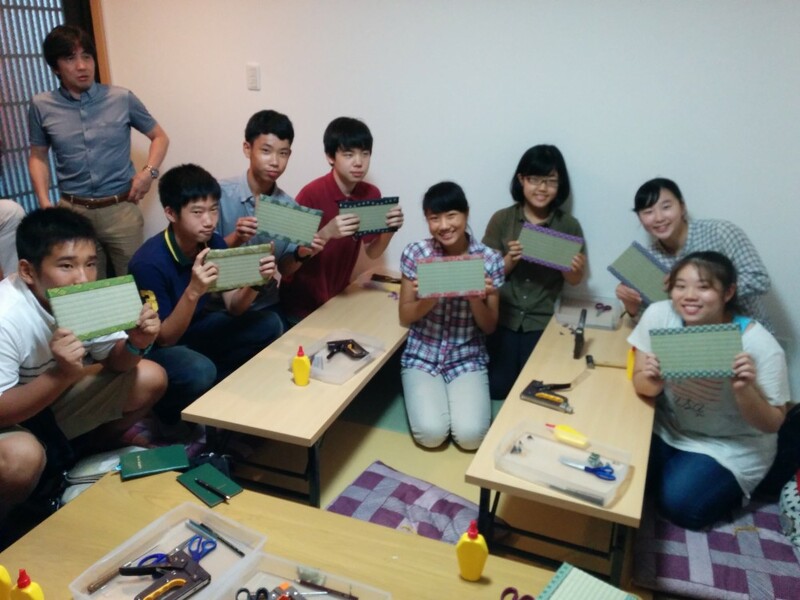 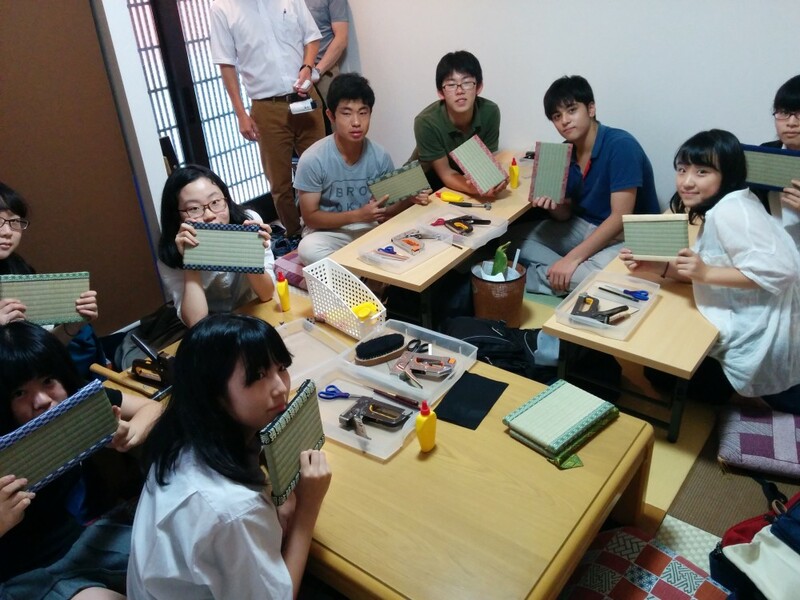 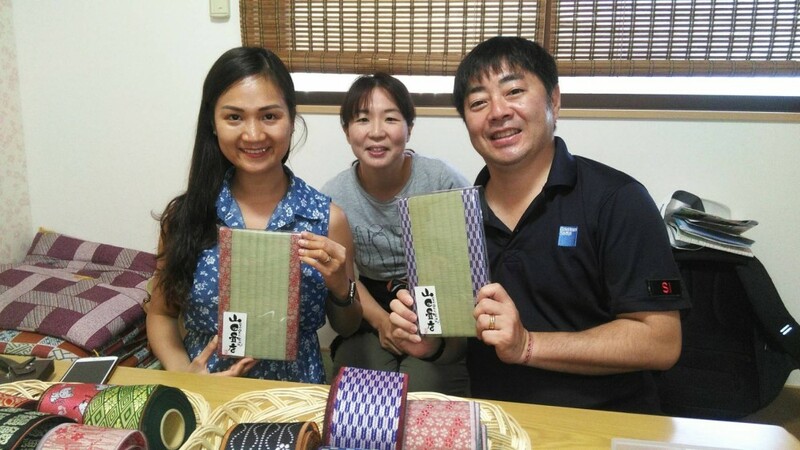 They all were very skillful in crafting their tatami mats. 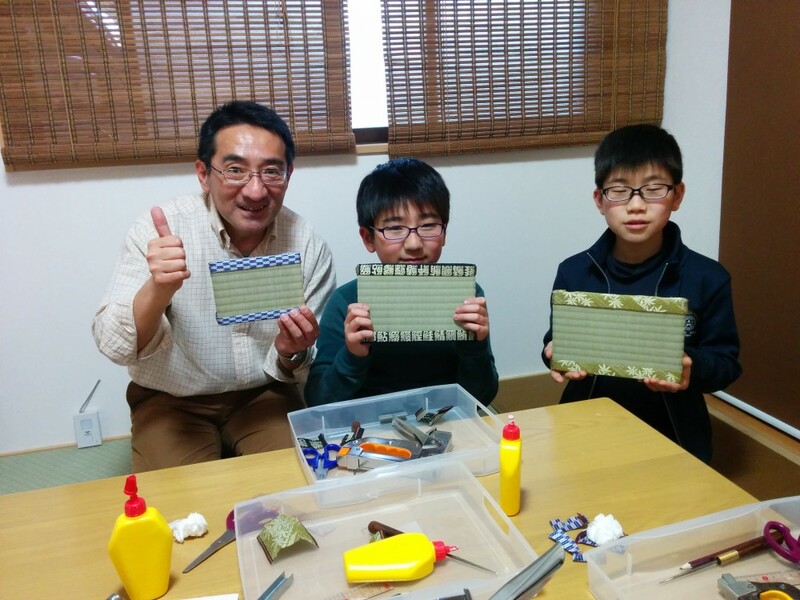 We hope they had as good of a time as we did.